Oral Surgery Boynton Beach | Does Your Condition Require Oral Surgery? Ninety percent of people would choose not to undergo oral surgery. If they were given other options, they wouldn’t push through with it. Just the thought of a surgical blade can cause anyone to feel anxious and queasy. Unfortunately, there are certain dental cases that can only be corrected through Oral Surgery Boynton Beach. You can address this fear if you choose a qualified professional to perform the procedure. One of the most common types of sleep apnea is obstructive sleep apnea. This occurs when the muscles in your throat sporadically relax thereby blocking your airways during sleep. Although this can be corrected using an oral appliance, in severe cases it will require surgery. Your surgeon will excise the soft tissues that are partially or completely blocking your airway, so you can breathe normally again. Dental implants are usually recommended to patients who have missing teeth. Missing teeth not only affect your self-esteem but it also negatively impacts your speech and it could also compromise the foundation of the rest of your remaining teeth. An oral surgeon is someone who is qualified to surgically implant dental implants to replace missing teeth and restore the natural shape of your face. Once the surgical site is healed, a prosthetic tooth is then attached. Although a dentist is qualified to perform a tooth extraction, there are special cases that require a visit to an oral surgeon. 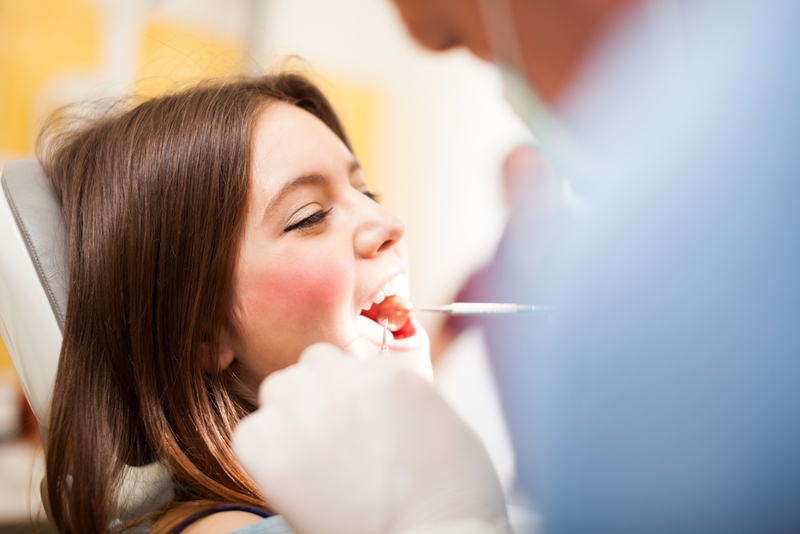 There are patients who have an intense fear of tooth extraction and would rather have it done while they are sedated. Cases of severely damaged teeth caused by an injury may often require the expertise of an oral surgeon. Need Oral Surgery Boynton Beach? 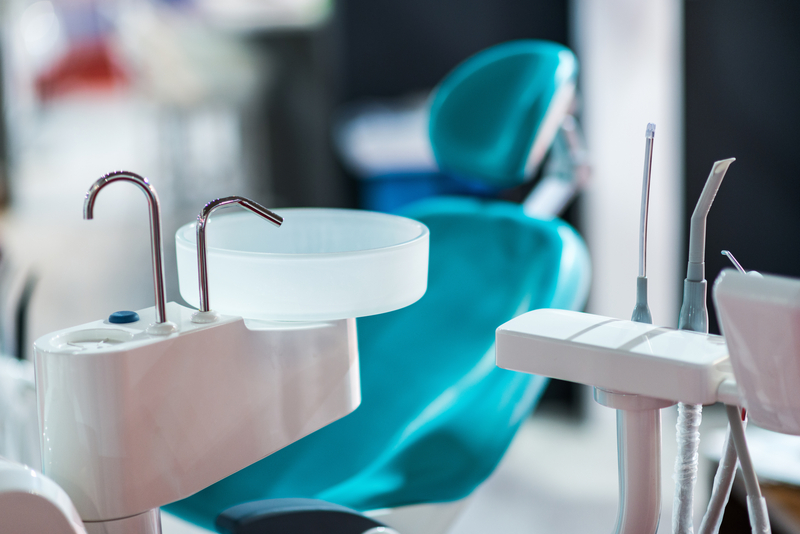 As much as you would like to undergo a conservative dental approach, sometimes the best possible care for your situation requires a treatment plan from an oral surgeon. 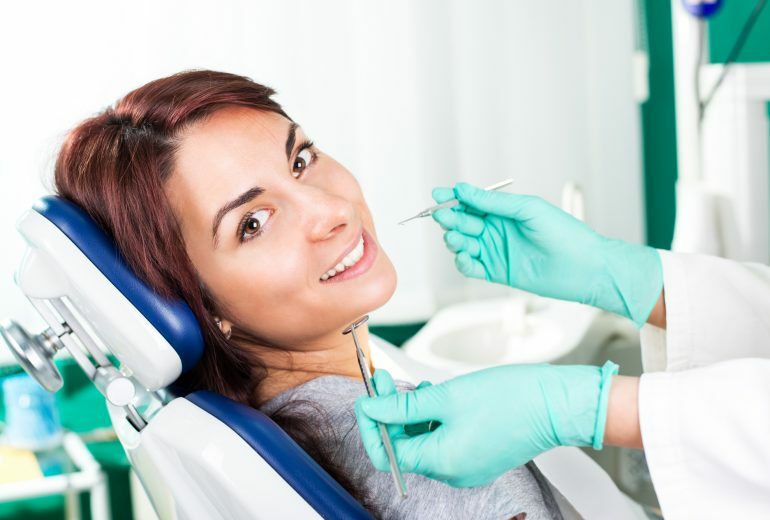 There really is nothing to fear if a procedure is done by a reputable Oral Surgery Boynton Beach facility. At Family Dentistry of Boynton Beach, we provide top quality care that will cater to all your dental needs. Call us or visit our website to book an appointment. Cosmetic Dentistry Boynton Beach | What Does A Cosmetic Dentist Do?